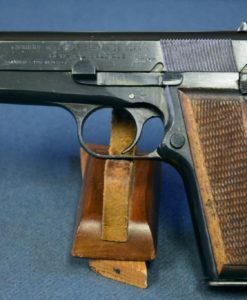 VERY SCARCE TYPE 4 RHSA/SS ISSUE WALTHER PP PISTOL WITH MATCHING MAG! 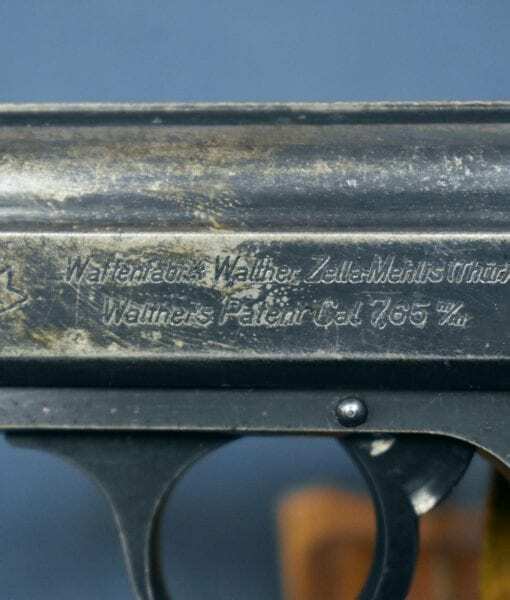 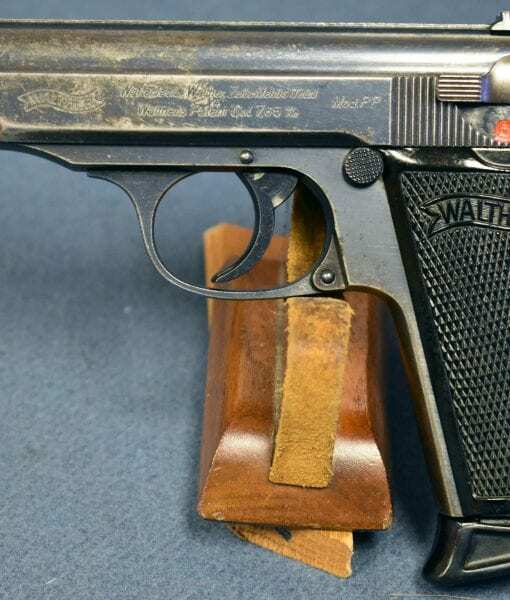 In 90% condition we have a very rare and highly desirable RHSA / SS issued Walther PP pistol with one original Factory numbered magazine. 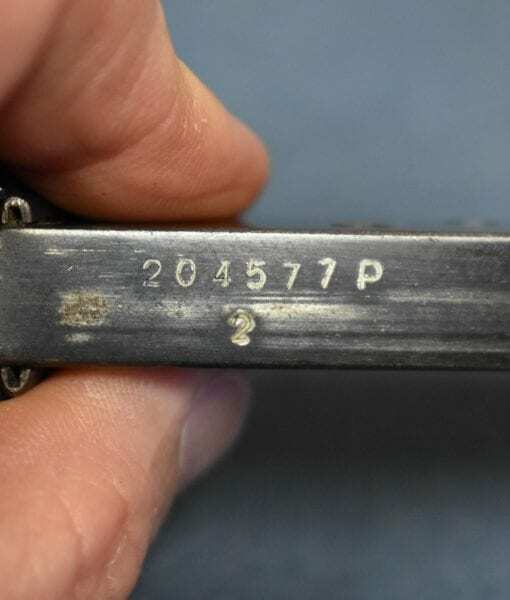 This is known by collectors as the Type 4 P Suffix Variant and they are found in the serial number range 144000 to 217000. 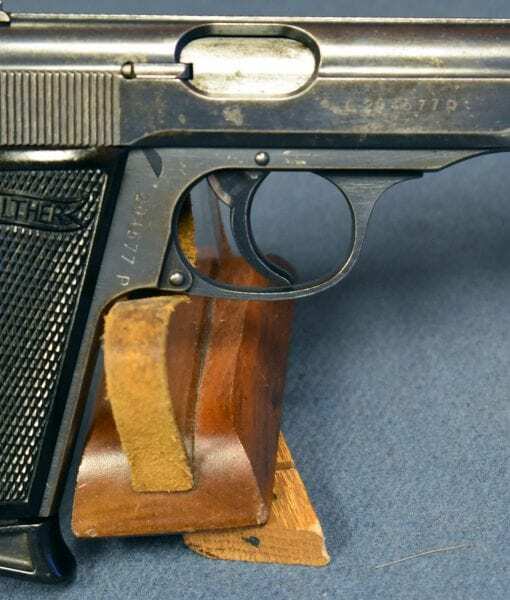 The SS issued PP’s are extremely rare and far less common than the SS issued PPK pistols. 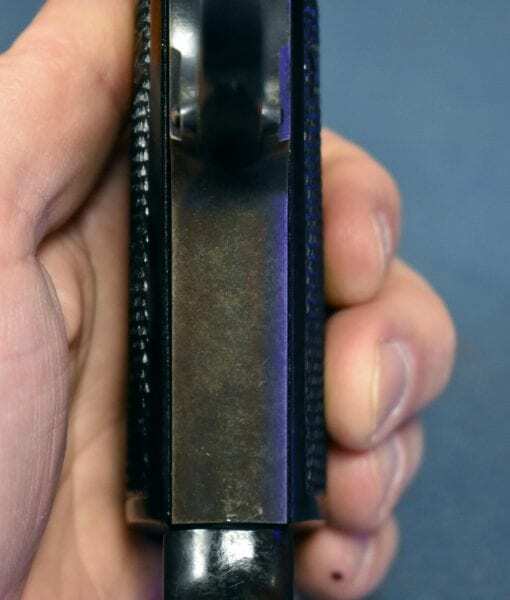 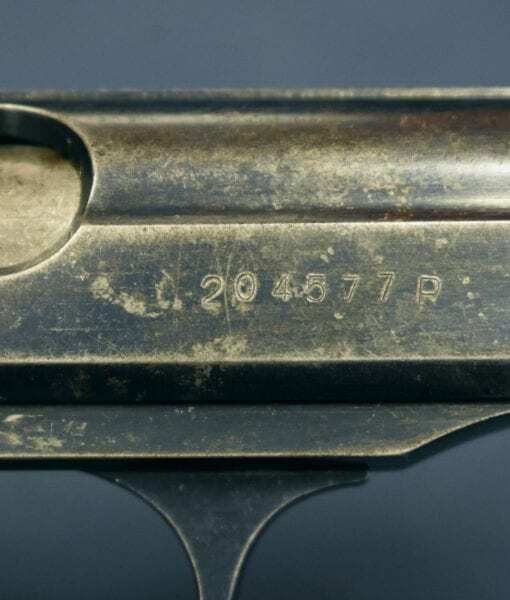 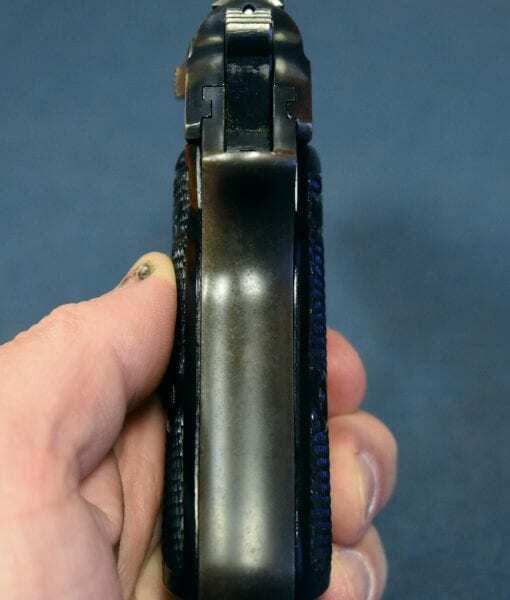 This is a textbook example that falls into the known serial number groupings of these pistols. 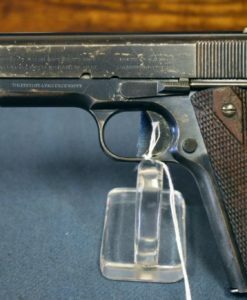 It comes with one factory numbered magazine. 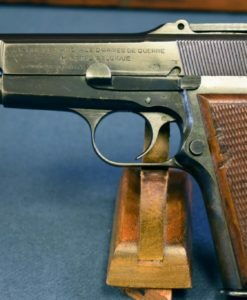 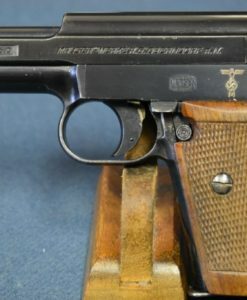 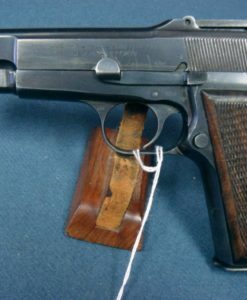 True documented SS issued pistols such as this example are rarely offered for sale and are extremely desirable we buy every one that we can find that still has a matching mag. 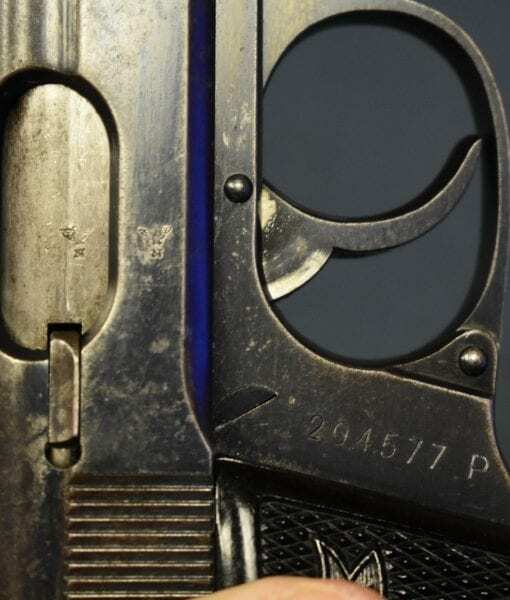 These are the pistols that armed the SS special action groups and Einsatzcommandos that moved through Poland and eastern Europe during the early stages of WW2. 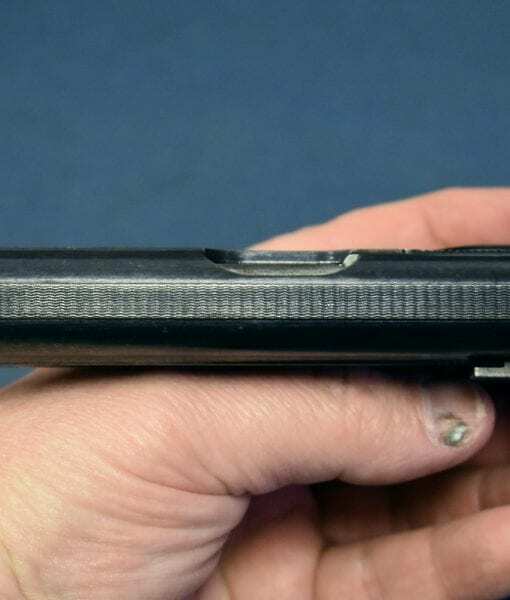 They saw hard continuous use and few are found in high condition. 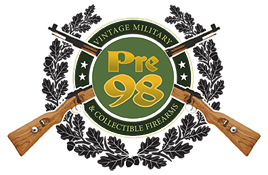 Very few have survived and they are extremely desirable to collectors.